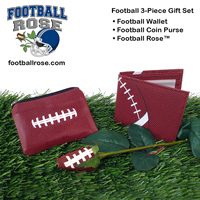 Get the perfect Football Gift for Him with our unique and charming Football Gift for Him. 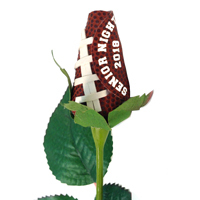 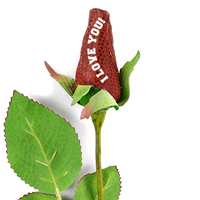 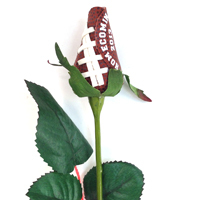 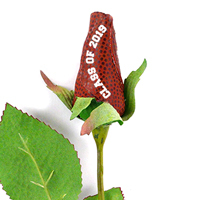 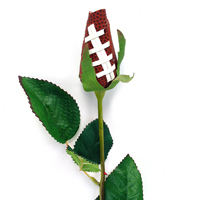 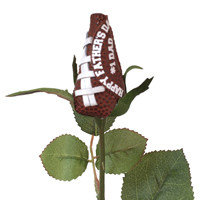 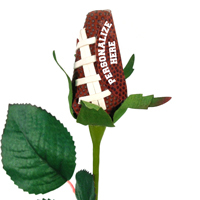 Whether he’s a super-fan, coach, or player our handsome sports roses are the perfect finishing touch to any gift or event. 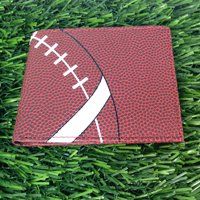 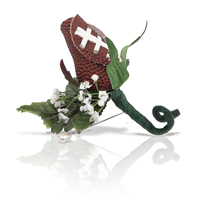 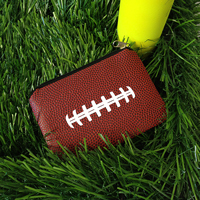 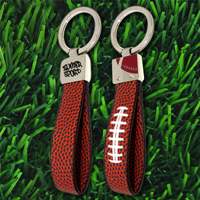 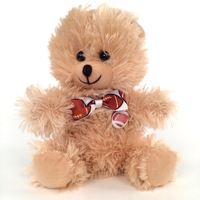 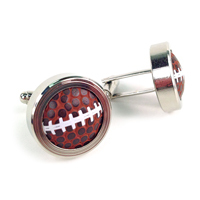 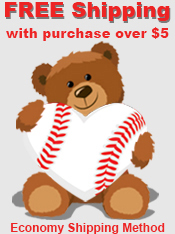 Don’t get stuck punting; get the hand-crafted Football Gift for Him that will surprise and delight. 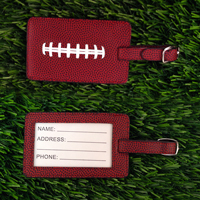 Protect and easily identify your luggage!